The short answer, following a year in which the Yale CIO and the endowment he leads avoided carnage in commodities and emerging markets, is no. Here’s why. 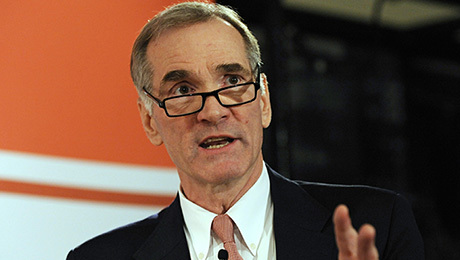 As much as others may try, theres no copying the endowment model created by Yale chief investment officer David Swensen. For the fiscal year ended June 2016, Yales endowment generated a 3.4 percent return  the best in the Ivy League by far  by avoiding the carnage in commodities and emerging markets and by limiting its exposure to hedge funds. 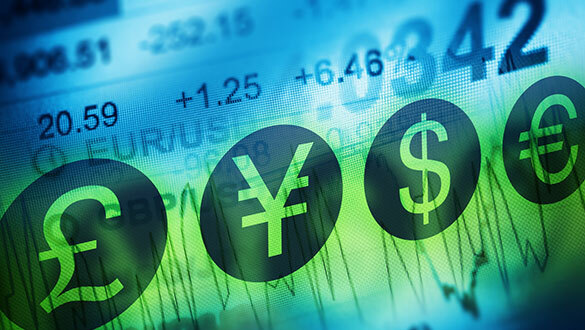 Commodities and emerging markets were down 11 to 13 percent during this period, while the Eurekahedge 50 Index, which tracks the performance of 50 large hedge funds, was down 2.3 percent. 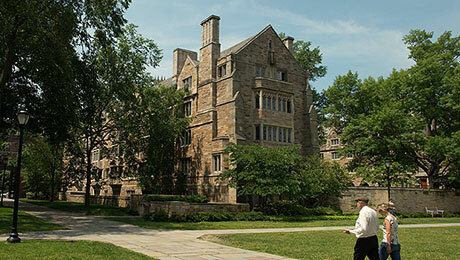 Sean Ryan, research analyst at Markov Processes International, a research firm, says, It appears based on returns that Yale managed to avoid the turmoil in those sectors of the markets. Harvard and Cornell had the highest exposure to commodities and emerging markets among Ivy League universities, and the lowest returns of the group. 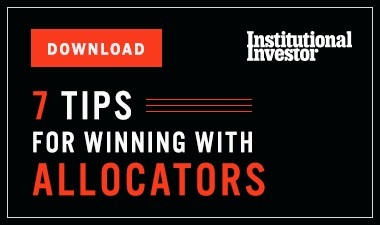 Markov uses returns-based style analysis to determine how an endowment, hedge fund, or traditional portfolio manager generated its gains or losses, regardless of its public disclosures. 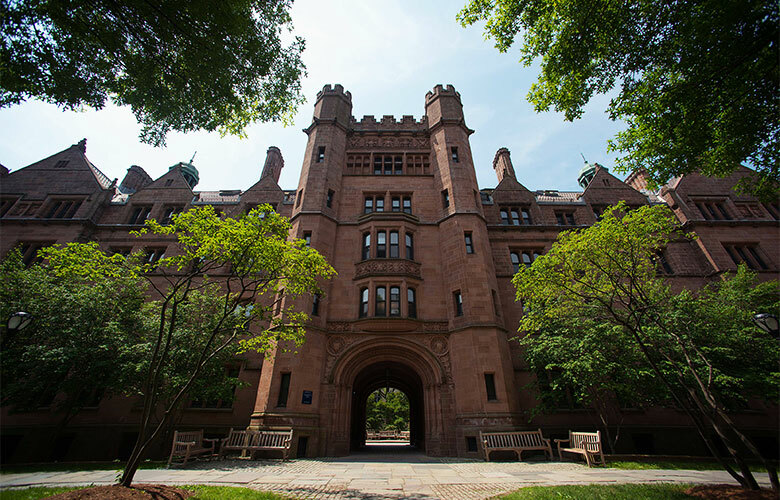 Swensen pioneered the endowment investment strategy  which includes large allocations to alternative investments such as hedge funds and private equity  for Yale, but the universitys outsize returns have attracted copycats in higher education, in pensions, and among other institutions. However, the original remains the best  at least over the 12 months ended in June. For that period, Yale beat Princeton, the only other Ivy League endowment with a positive return during the period, by 2.6 percent. Harvards $2 billion loss has prompted a rethinking of its strategy altogether. Markovs Ryan says Yale was also helped by a tilt among private investments to real estate and private equity, as opposed to venture capital. It also had the lowest exposure to hedge funds of any Ivy. According to Markov, Yale had 25 percent in real estate, 25 percent in private equity, 20 percent in venture capital, and about 10 percent in hedge funds. Yale had 11 percent in public investments, while Harvard had 20 percent. Yale also had the largest positive selection return  returns that cant be explained by other factors, according to Markov. Yale clocked in at 0.22 percent, Columbia at 0.14 percent, and Princeton at 0.09 percent. Yales positive selection return may come from the endowment offices ability to skillfully pick outstanding external money managers, says Ryan, who adds that some people think of the positive selection return as alpha, or idiosyncratic return.